Short on Time? Use our New Online Ordering Feature! Now your favorite Mexican food can be ready for a fast pickup! We’re proud to offer online ordering via our website or our app. 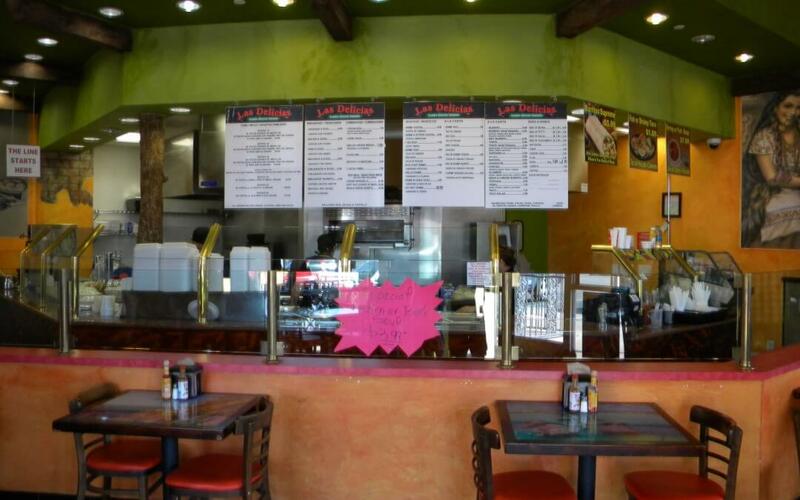 Place an order from our large, savory menu filled with Mexican dish specialties and classics, from tortas to enchiladas, and it will be ready for you when you arrive. All you need to do is eat up! Download our app on your mobile device or order online – we make it simple and delicious!